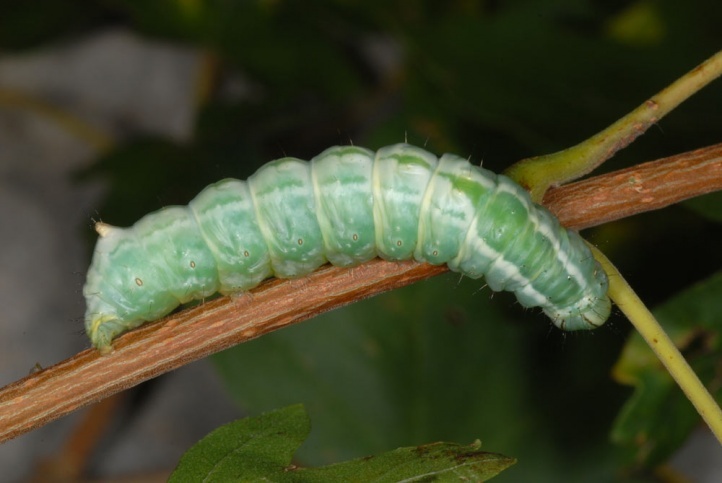 The caterpillar is found on Acer species, primarily on Acer campestre. 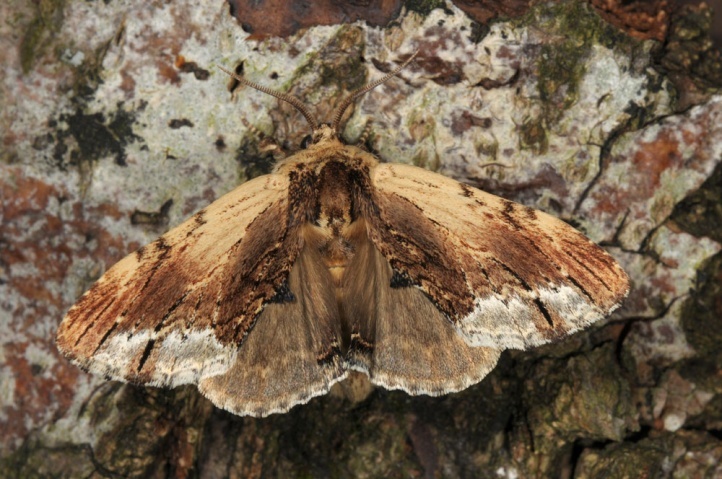 Ptilodontella cucullina inhabits forests and other woody habitats such as hedgerows, which are interspersed with Acer. 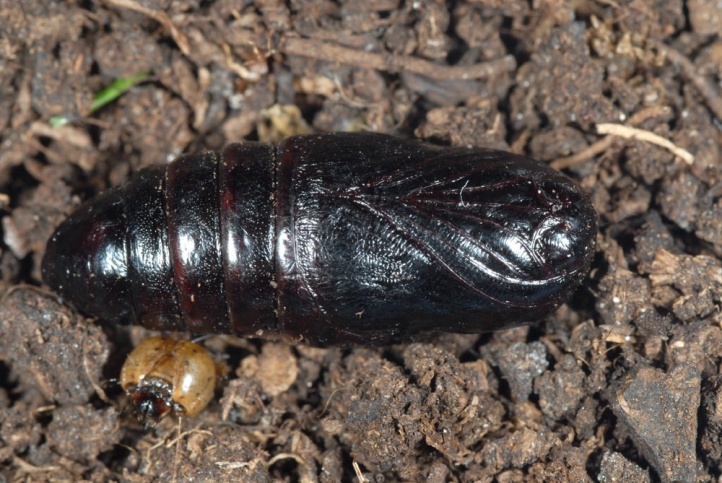 Ptilodontella cucullina hibernates as a pupa. 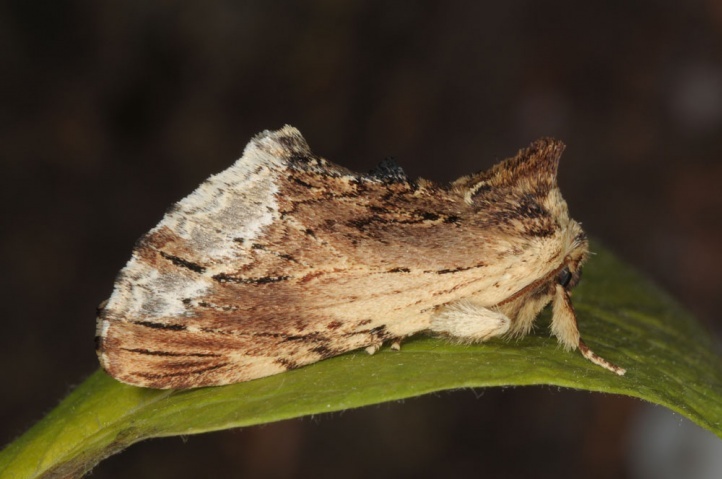 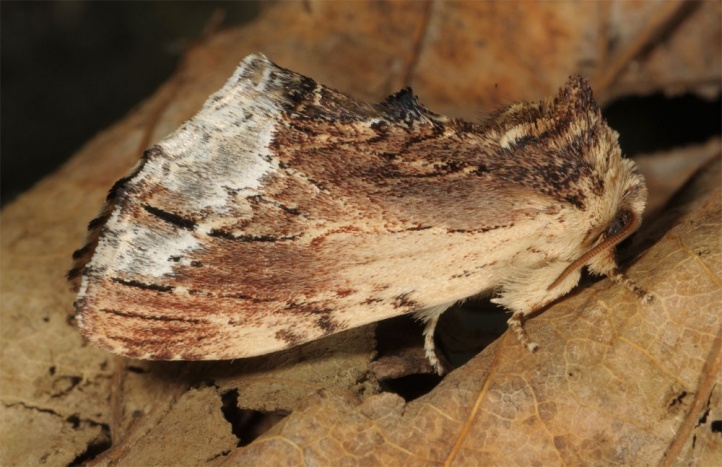 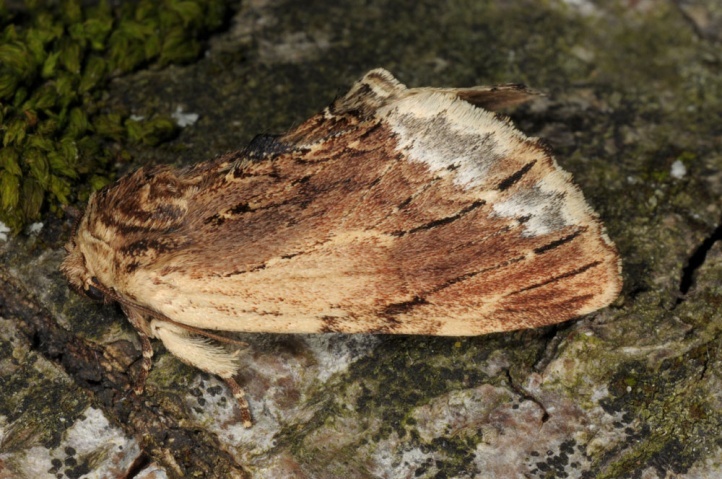 The moths fly in one to (mostly) two generations from late April (usually not until mid-May) to early September. 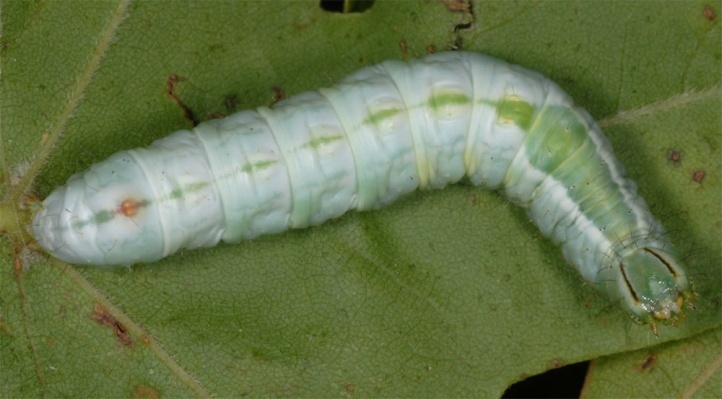 The caterpillar is most commonly found from mid-August to late September, but would also be observed in June and July. 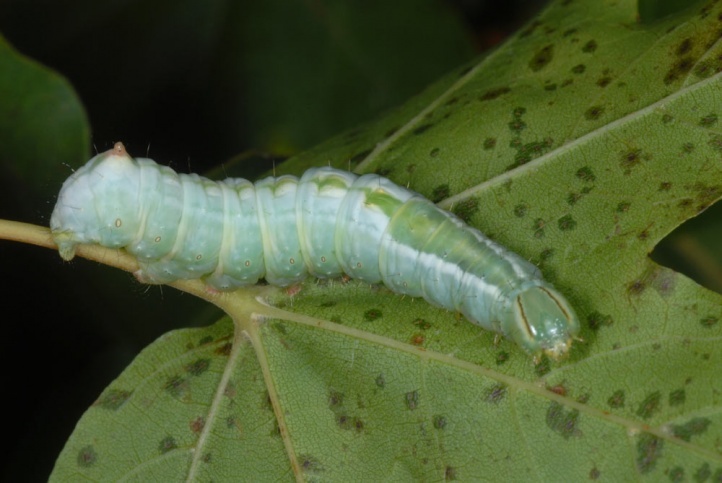 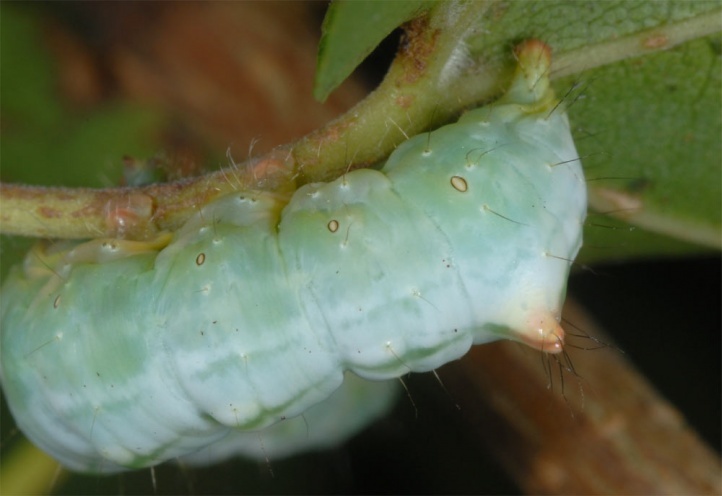 In early September 2010, I found many larvae on a west exposed, Acer campestre-rich woodland edge near Memmingen (Germany). 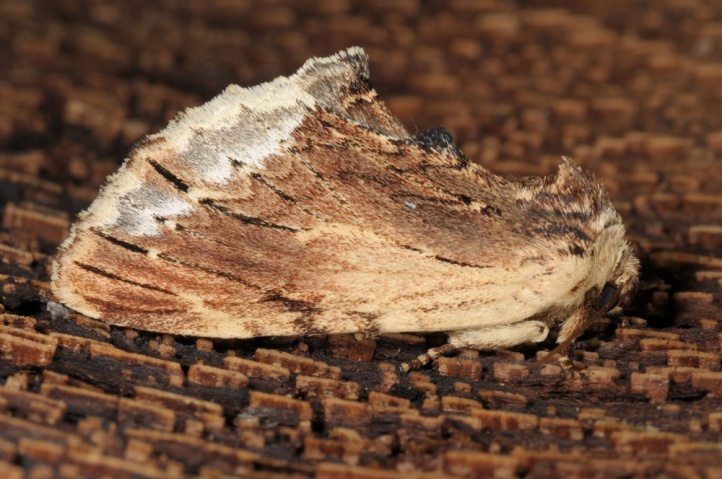 Ptilodontella cucullina is generally only at little risk (such as by the removal of hedges in the landscape). 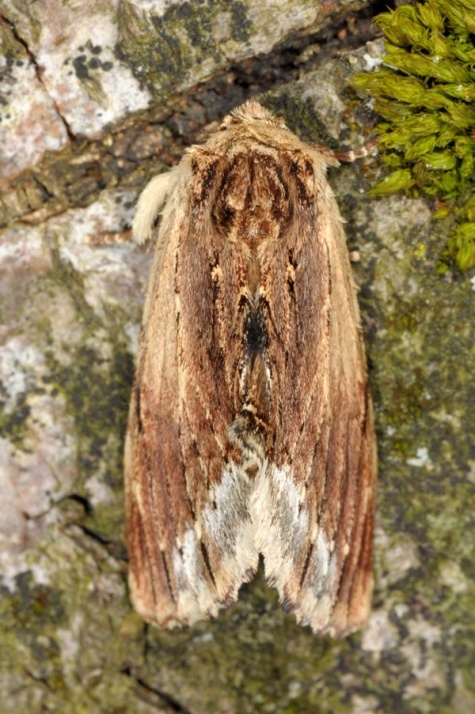 Ptilodontella cucullina occurs from the north of the Iberian Peninsula across central and the northern part of Southern Europe to southern Russia.